For the second night in a row, a suspected drunk driver crashed into a home in the Skyline community of San Diego. The latest crash occurred a little before 1:20 a.m. Sunday when a man driving a 2002 Mercedes Benz crashed into a house in the 6800 block of Madrone Avenue. 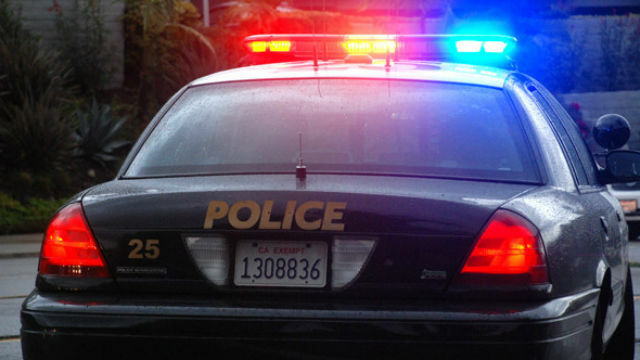 Officer Robert Heims of the San Diego Police Department said the car was going eastbound on Madrone Avenue when it drifted off the road to the left, went down a small embankment and hit the house. The driver suffered “numerous serious facial injuries” and was taken to a hospital. Early Saturday morning, a suspected drunk driver in a Honda sedan crashed into a home in the 7000 block of Skyline Drive and tried to flee on foot before being apprehended by police. The two homes hit by the drunk drivers are about half a mile apart.